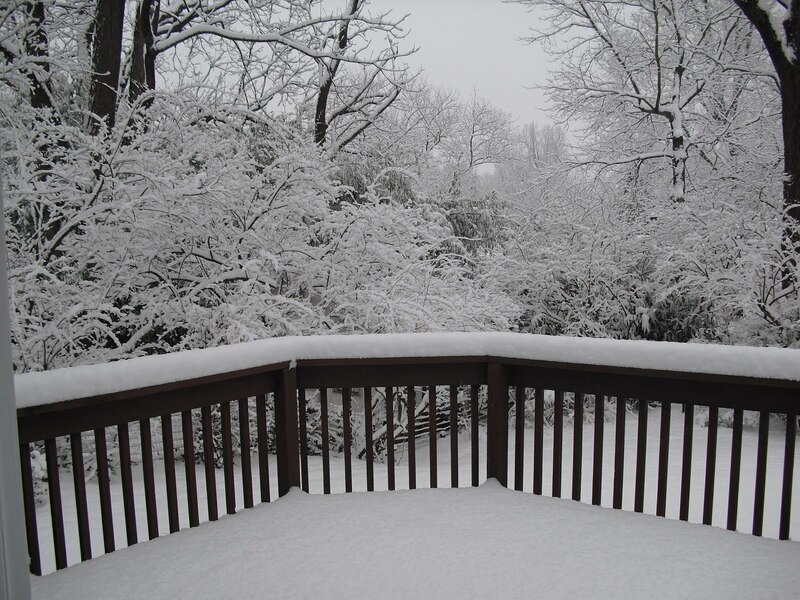 The big story in Northern VA today is SNOW and SCHOOLS, and the BIG mistake Fairfax County Public Schools made by their failure to delay or close schools. #CloseFCPS is trending in first place on twitter, and even trending nationally! My daughter is a school teacher who lives 2.4 miles from the school where she teaches. It took her 60 minutes to drive there today. And she passed multiple accidents along the way. I am grateful she is safe. There are a lot of crazy stories out there and we appreciate the police & rescue personnel who are helping Fairfax students as well as Loudoun and the rest of Northern VA, DC & MD. In the meantime, we figure it’s a good time for our annual “6 Best Sledding Hills In Vienna Virginia” post! We may not have a TON of snow, but there’s enough for your little ones to get their saucers out. Stay Safe Vienna! 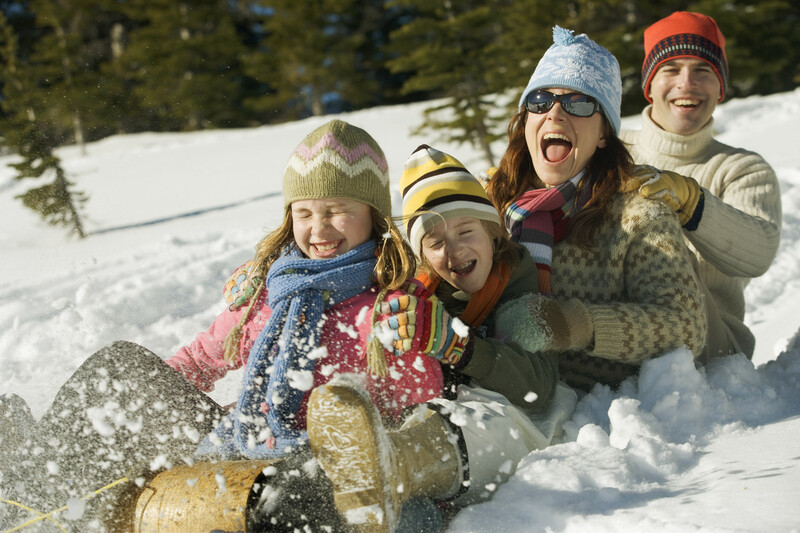 Real estate is all about location, and so is SLEDDING; so in honor of today’s snow, we present you with the 6 Best Sledding Hills in Vienna, VA! Whenever anyone talks about snow, don’t you find your mind wandering back to your childhood and remembering all the adventures you had in the snow? We sure do. Some of us on The Belt Team started out life in Southern California. We didn’t have much experience with snow in our early days. In fact, we hardly even ever saw rain! I remember traveling to Denver for a wedding once and in order to play in the snow, we had to wrap plastic baggies around our hands & feet because we didn’t own gloves or boots (who needed gloves & boots at the beach?!). 43 years ago, we moved from California to Vienna. And not long after we arrived, IT SNOWED! Dad bought us our first sled and we immediately set out to enjoy this new world of speed & excitement. We had an old-fashioned Flexible Flyer sled and soon gained a reputation for the fastest sled in Waverly. We’d sled for hours and hours, with brief intermissions for hot chocolate and sustenance, only to head out for more. Night-time sledding was the best. Since we’re finally having a “real” snowstorm (or at least as “real” as it ever gets in Northern VA), we thought we’d share what we think are the . . .
6 BEST SLEDDING HILLS IN VIENNA! 1. The BIG HILL AT WOLFTRAP – This is the “Daddy of em all”! PS – If you start going stir-crazy and need to get out, there’s one place in Vienna we have always found open during a snow storm (at least since 1977 when it opened) and that’s The Amphora. Even back in the 90’s when we had three double-digit snow storms in a several week period, The Amphora stayed open. Posted on January 6, 2015 January 6, 2015 by thebeltteamPosted in Belt Team UpdatesTagged #closefcps, Abbotsford Drive in Waverly, Best Sledding Hills, Best Sledding Hills in Vienna, Best Sledding In Vienna, Clarks Crossing Park, Cunningham Park Elementary School, Fairfax County Schools, Glyndon Park, Life In Vienna, Life In Vienna VA, Sledding Hills, Sledding in Northern VA, Sledding in Vienna, Sledding Locations, Snow Day in Northern VA, Snow Day in Vienna, Snow days, The Belt Team, Vienna VA, Waverly, Wolftrap Farm Park. Next Next post: January 11th Open House – Luxury Home in Oakton’s Horse Country On 1.74 Acres!